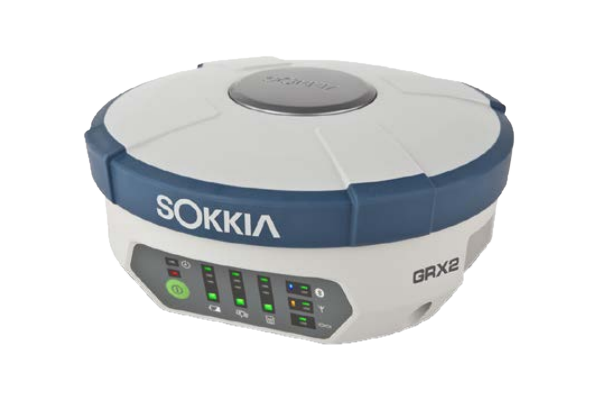 Sokkia GRX2 - Print-O-Stat, Inc. The GRX2 brings a new level of versatility and flexibility into your precision applications, being a fully integrated dual-constellation RTK GNSS receiver. It is affordable and scalable with wireless technologies ideal for RTK operation, as a network rover, or as a static receiver. 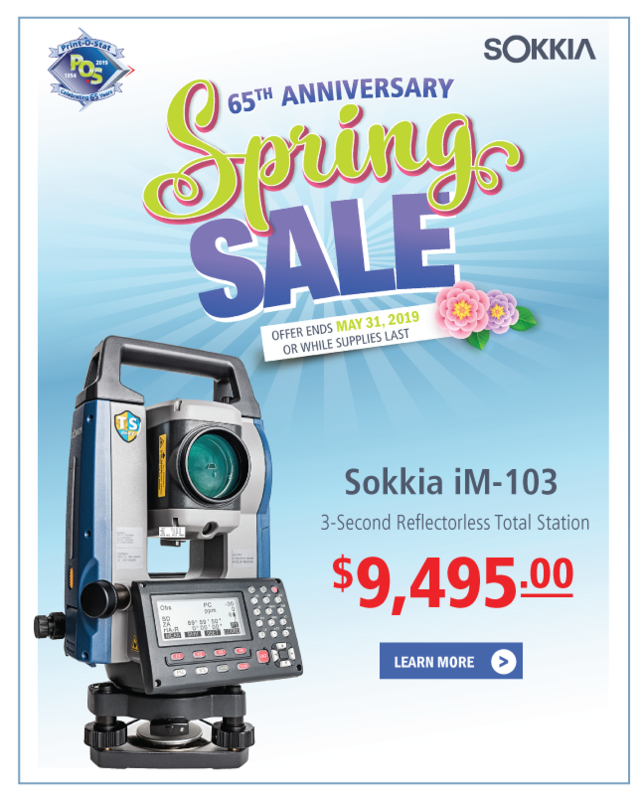 Combine it with one of Sokkia's data collectors and Magnet Field and Office software for maximum versatility and convenience, increasing fieldwork efficiency from start to finish.